Democratic candidate for JB Pritzker during his Bloomington stop at a union hall Thursday, Aug. 31, 2017. JB Pritzker has won another big-ticket endorsement in his campaign to win the Democratic nomination for Illinois governor. The Democratic County Chairmen’s Association met in Springfield over the weekend and picked Pritzker from the large field of candidates. Association President Doug House said Pritzker, a billionaire who is self-funding his campaign, is the only candidate who can build the infrastructure to take on Gov. Bruce Rauner next year. 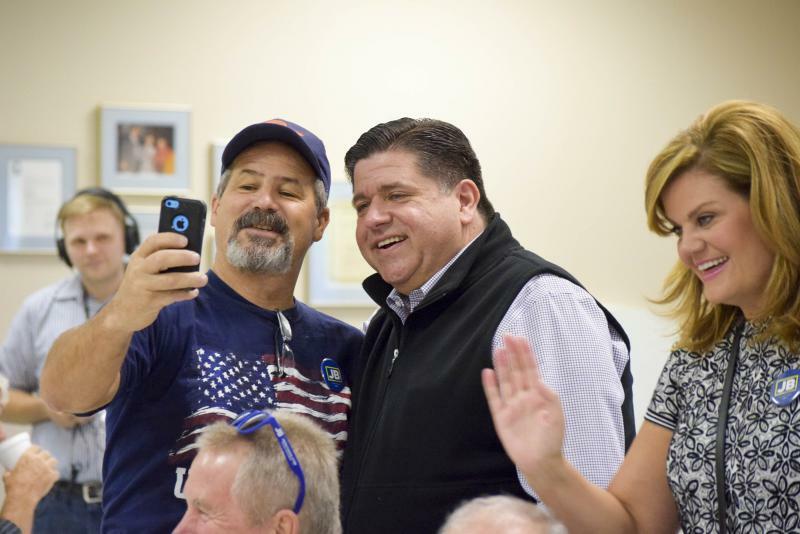 “Even as we speak here today, hundreds of volunteers are out across our state, in virtually every county, knocking on doors, working on behalf of JB Pritzker and to help us defeat Governor Rauner," House said. This is the latest in a string of endorsements for Pritzker, following the Cook County Democratic Party and a number of labor unions. Pritzker won the support of 65 county chairmen. The only other candidate to get any support was Chris Kennedy with 17. Other Democratic candidates include state Sen. Daniel Biss, Chicago Alderman Ameya Pawar, Madison County Regional Superintendent of Schools Bob Daiber and anti-violence activist Tio Hardiman. In addition, U.S. Rep. Cheri Bustos announced her endorsement of Pritzker on Twitter and at an event in Peoria on Monday in which they both appeared. "My friend @JBPritzker shares my passion for fighting for the little guy. That's why I'm proud to endorse him for governor of Illinois," Bustos said in a tweet. 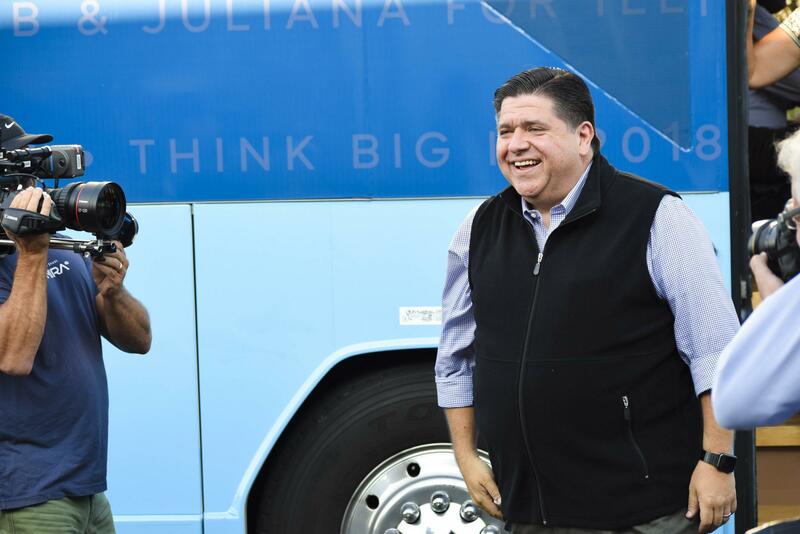 Democratic candidate for governor JB Pritzker stopped in Bloomington on Thursday to pick up a big union endorsement and lay out his plan for creating jobs in Illinois. 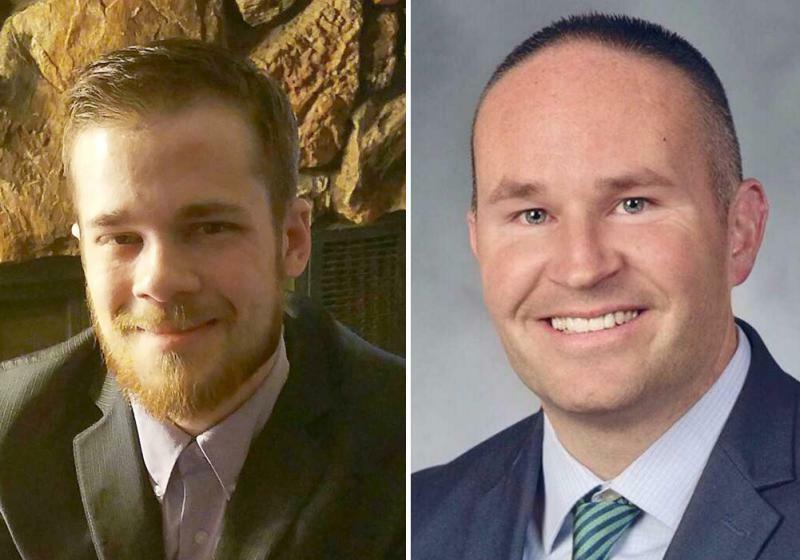 Republicans and Democrats appear headed for a contested election for McLean County Board’s District 9 seat on Bloomington’s south side.